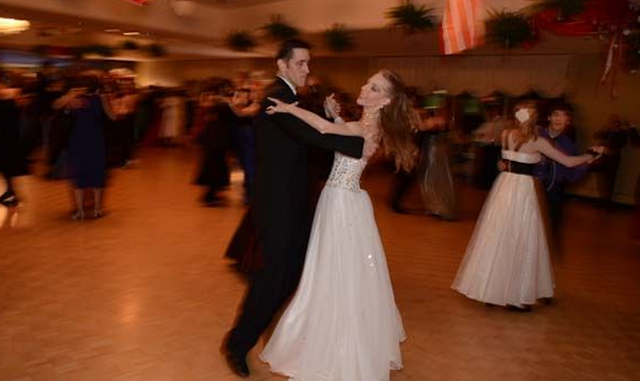 The Viennese Ball is a formal event recalling the romance and elegance of 19th-century Vienna, Austria. The event is presented in duplicate each evening and is a much-anticipated fundraiser for music, service and international study scholarships for University of Wisconsin-Eau Claire students. Modeled on the historic New Year’s Eve Kaiser Ball, the event transforms all three levels of Davies Center. 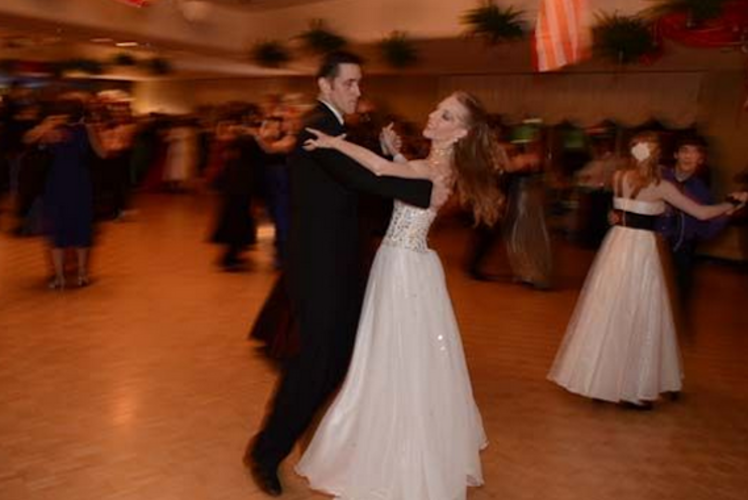 Guests may waltz in the grand ballroom, swing dance to Big Band standards, polka in the informal festival hall, sing along in the piano bar, and hear showcase performances on the Bösendorfer Imperial Grand Piano. Available throughout Davies Center all through the evening are authentic Austrian specialties, soups, cheeses, sandwiches and brats, tortes and cheesecakes, sparkling wine, Austrian beers, and American-style bar service. A midnight tom-cat breakfast — Katerfrühstück — prepares patrons for their journey home.